The Renaissance man or polymath can be defined as someone who is knowledgeable. It is also used to describe someone who is highly intelligent or a person who has skills and expertise in many areas. The concept of a Renaissance man or woman derives from the renaissance period which was a time of cultural change. It applied to people who sought to develop their knowledge and skills in a wide range of areas such as the arts, science, poetry, philosophy and so forth. This Renaissance Ideal can be achieved by developing one’s intellect as much as possible. 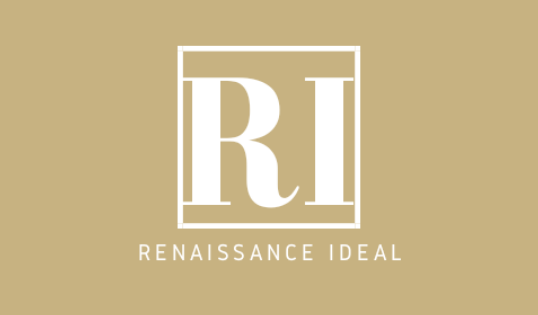 Renaissance Ideal is a blog for anyone who loves to learn and has interests in a wide range of areas. The modern renaissance ideal may not know everything, but wishes to know something about everything. Renaissance Ideal features commentaries and posts on Politics, Law, Business and Finance, Science and Technology, Lifestyle, Literature, Faith, Fashion and Art. I am a Law Graduate. Studying Law has given me an understanding of the impact it has in society. Not only does it regulate areas such as criminality or the family, but also areas like fashion and music. If there is anything you wish me to blog about please refer to Contact for contact details.